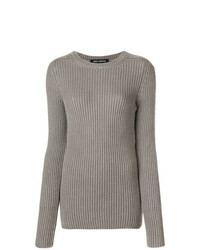 Iris von Arnim Round Neck Ribbed Jumper £735 Free UK Shipping! 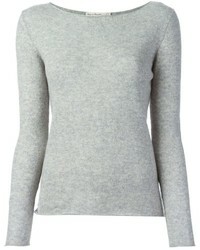 Alexandra Golova... Blue Mila Cashmere Jumper £422 Free UK Shipping! 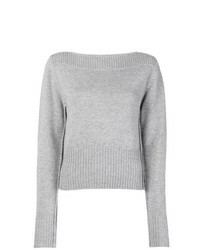 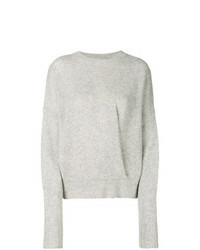 Isabel Marant Crew Neck Sweater £337 £562 Free UK Shipping! 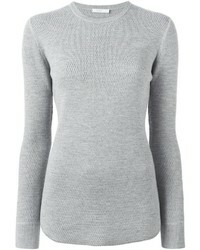 Calvin Klein Round Neck Jumper £121 £243 Free UK Shipping! 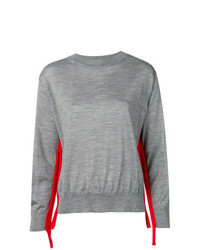 RED Valentino Jumper £337 Free UK Shipping! 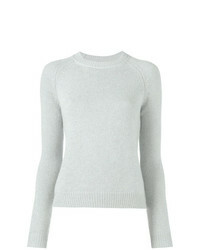 RtA Emmet Jumper £204 £407 Free UK Shipping! 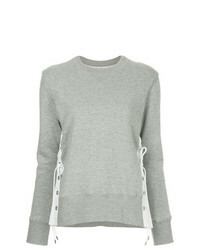 Sacai Lace Up Jumper £574 Free UK Shipping! 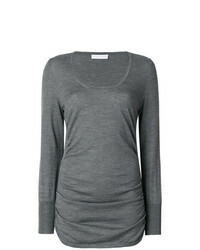 Le Tricot Perugia Ruched Sides Sweater £139 £278 Free UK Shipping! 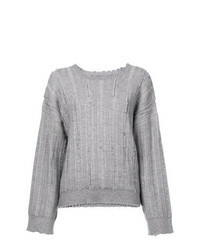 Sofie D'hoore Stripe Detail Loose Sweater £172 £344 Free UK Shipping! 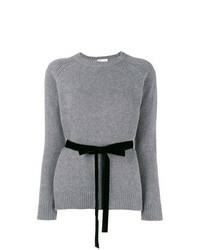 Chloé Ribbed Cashmere Jumper £389 £648 Free UK Shipping! 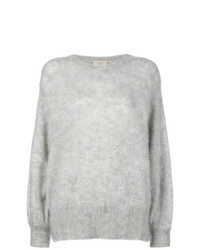 Maison Flaneur Crew Neck Sweater £324 £462 Free UK Shipping! 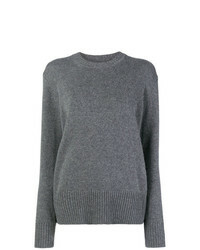 6397 Crew Neck Sweater £141 £354 Free UK Shipping!